Could Now You See Me be the best film of 2013? We all know original films these days are rare, but original films during Summer blockbuster season are even rarer. It's typically a time reserved for superhero movies and other films based on established properties because studios don’t like to gamble on something original during the Summer months. If you would have asked most critics heading into the Summer of 2013 what would have been the best original film, most would have probably said Guillermo Del Toro’s upcoming Pacific Rim, and it may still be.  The point, is no one expected Summit Entertainment’s Now You See Me to be that film. Magically, Now You See Me isn't just the best original film of the year, it’s the best film of 2013 so far and probably the best original film since Christopher Nolan’s Inception in 2010. You can see why after the break…. Summit Entertainment proudly presents the 4 Horsemen! In Now You See Me, director Louis Leterrier blends a strong ensemble cast (Jesse Eisenberg, Mark Ruffalo, Woody Harrelson, Dave Franco, Isla Fisher, Melanie Laurent, Morgan Freeman, and Michael Caine) with a truly magical plot. What looks like a simple "Magician Heist" movie (Is this some well established genre I'm unaware of? *Editor*) turns into so much more as the film progresses from insane large scale magical acts to an extremely well filmed high speed and high stakes car chase. Now You See Me never feels uneven because there is the perfect blend of character moments, action, and magical twists that keep the audience guessing and on the edge of their seat the entire time, much like a real life big budget magic show would. Any questions you have while watching the film make perfect sense within the context of the story once the final credits roll. Don't worry! Nothing in Now You See Me will put you to sleep. 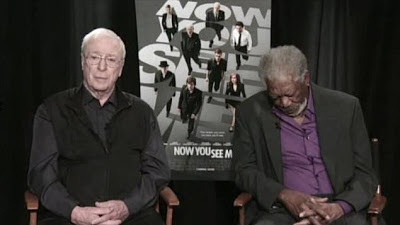 Sometimes even an actor as talented as Morgan Freeman just needs his naps! Personally it takes a great deal to surprise me in cinema anymore as I can see most plot twists and tropes coming from a mile away, often from just viewing the trailer. I am glad to say this was never the case with Now You See Me. I, like the rest of the audience, was kept guessing the entire time, but in a good way. When I finally did see what the film was trying to do my jaw literally dropped, giving me that feeling that reminded me why I love the art of film so much. Overall, Now You See Me is the “magic” of film in its purest form!